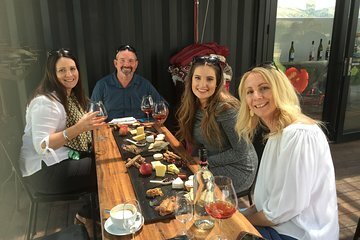 On this half day tour, experience two unique sides of the Wanaka area: the wine made from grapes grown in the whenua (land), and the culture of the tangata whenua themselves – the indigenous Māori who live on the land. Visit a range of local wineries, sampling the region’s popular pinot noir wines alongside many others. Receive the manaaki (hospitality) of the local Māori community and experience a stirring live haka.